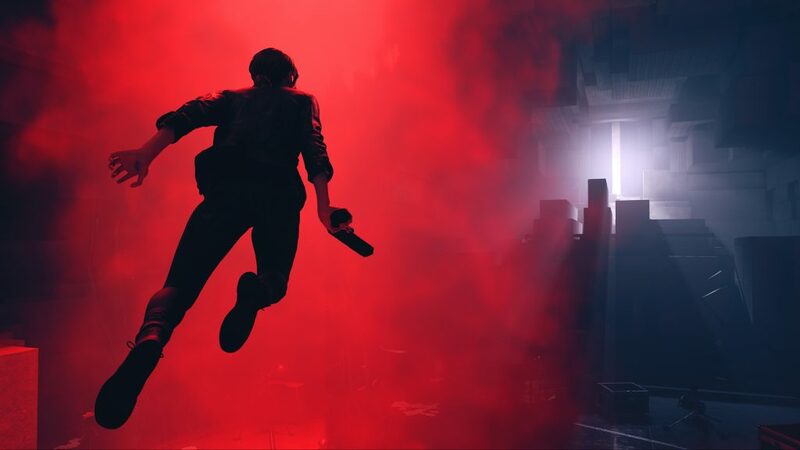 During our time at E3, we were able to sit down and get a look at Remedy’s upcoming game, Control. 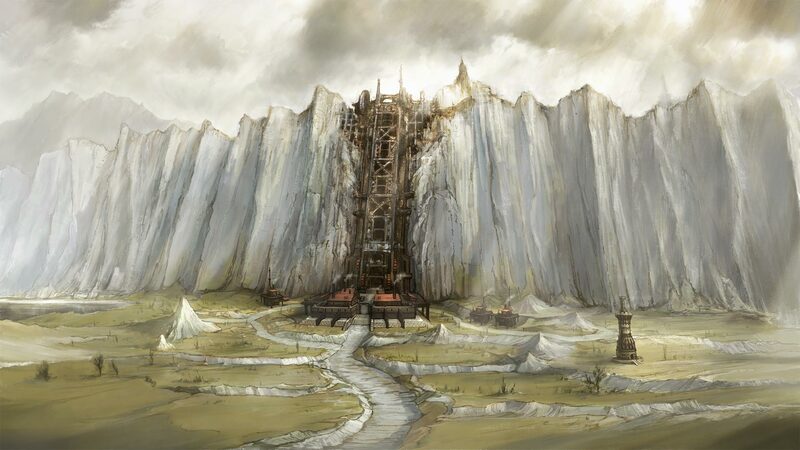 We saw gameplay of some of the areas seen in the announcement trailer. 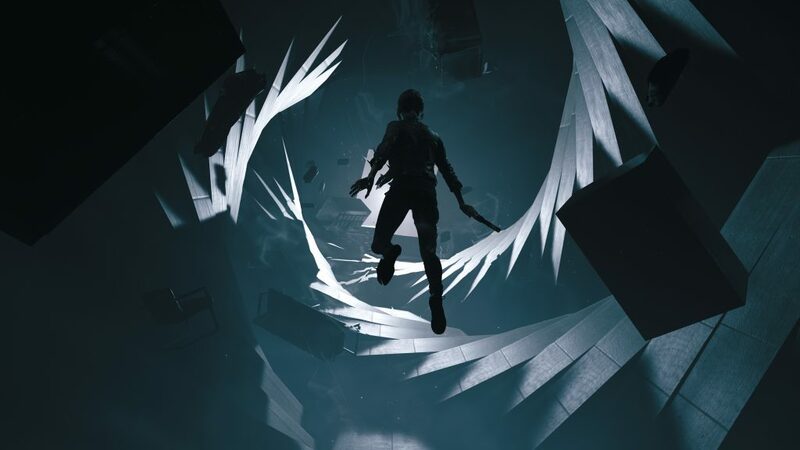 Afterwards, we had a chance to sit down with Remedy Game Director Mikael Kasurinen to ask him about Control and learn how its development is a bit of a departure from previous Remedy titles. 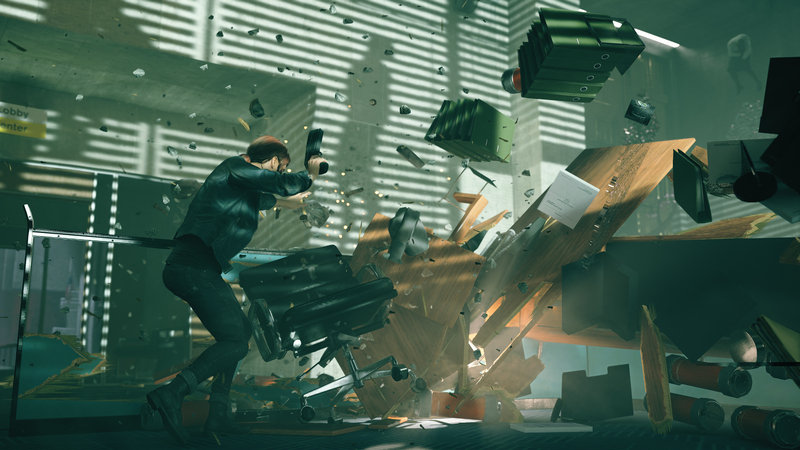 Gamer Escape: With Control, it looks like there are a lot of destructible environments. Are all the environments destructible? Will we for example, run into furniture that can’t be moved or something? Mikael Kasurinen: Our philosophy is to have a physical consistency throughout the world. So, everything that looks destructible will be destructible. There will be certain exceptions, but they’re all handled in the spirit of let’s say… other realities kind of seeping into the experience, but then, it’s visually and aesthetically clear. I can’t go much into that, but you can see a little of that towards the end of the demo. But yes, everything is destructible. Of course, there are design limitations like you can’t go through the walls or the earth, but yes, from an aesthetic perspective everything will react to your actions. So if you throw something against the wall, it will crack, and the pieces that break from that can be used with telekinetic abilities to attack enemies or use it as a shield to protect yourself. Physicality is the core of the experience. GE: I was really impressed with the way one of the desks splintered apart in the demo. Kasurinen: We spent a lot of time on it. It’s no accident we have this brutalistc architectural style in the game. What’s important for that style is that there is simplicity of form, and honesty in the materials. What you see is what you get. It’s concrete, steel, glass- you understand what they are, and you already know how they’re going to react once you interact with them. There’s a lot of opportunity from a physical perspective. 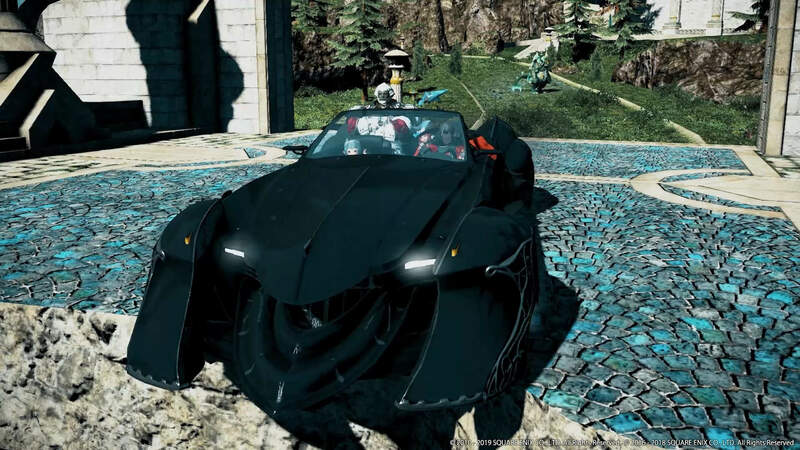 GE: The demo we saw- was that built for E3 or was it taken from the game? Kasurinen: It was taken from roughly the midway point of the main campaign- it’s one of the missions you can do. This game differs from our previous games in the sense that it’s more of a metroidvania open-ended environment. So sure there’s the main story, the main campaign, but there are also side quests, exploration, there are other game modes that we haven’t announced yet. So it’s up to the player to choose what they want to pursue. As a philosophy when we started to think about this concept, we choose not to start with the story- we chose to start with the world. Create a place that’s exciting and interesting and that you would want to return to. Then, we started building stories within that world and that’s how all of these different elements came together. It’s a very different approach than we’ve taken with our previous games. GE: So you started with the world and then decided what kind of powers you would want in that world? Kasurinen: There is a supernatural tone and it was important that we started from a grounded physical perspective. We wanted it to feel real, physical and grounded. Sure it’s weird stuff, it’s out of this world, but there’s still a sense of believability to it. To me, a huge inspiration were the old horror movies from the 80’s and 90’s- like Carrie with the telekinetic things or The Exorcist where the bed goes up- that kind of idea, that theme fits really well. GE: We saw the levitation ability in the demo, the animations looked really… sort of grounded in reality, yeah. Kasurinen: Everything in that sense is physical, she’s using her powers on herself, that’s how she flies. She’s not flying like Superman for instance. That sense of physicality is on everything. GE: You said this is different from previous games you’ve developed. Was there anything specific that made you change the development style? Kasurinen: I think it was during Quantum Break when I started to think about the amazing effort that we put into creating that world: The details, the characters, the events, all the places that exist. Then the thought was born that we should flip this around and think about the world first, and squeeze as much as we can out from that. The other important thing for us as a studio was that we could create longer lasting experiences. We wanted to shift our direction from say, a 68 hour single player experience and once you’re done you’re done- it gives you no reason to return. It’s important for us to go beyond that. Even if you’re done with the main story, there are things that keep the experience alive and there are other things you can do as well. It’s important for us as an independent studio to go towards that direction. GE: I know side missions were mentioned, are you looking at anything like a New Game+ or anything like that? Kasurinen: It’s a bit early to talk about that stuff. GE: You mentioned how you hope people play the game more… do you intend for a complete playthrough to take longer than games like Alan Wake or Quantum Break? Kasurinen: I don’t think there’s the idea of a complete playthrough. There is the start and an end to the story of Jessie and becoming the Director of the Bureau. The ending of the game, and the story, is the start of something else. We are planning to support this experience long into the future so there are things we can keep doing- without going into to much detail. Again, it’s important to create a world you’ll want to return to. The main story serves an important role in the whole package but it’s not the only thing for you to do. GE: I know with previous games, they were heavily influenced by television, episodic styles of presentation and so on. Will we see anything like that with Control? Kasurinen: Absolutely. When we started to talk about this game for the first time, we were excited about a book called Annihilation which is part of this literary genre “New Weird”. “New Weird” deals with phenomena and stories where humans face something that might be beyond human comprehension. There’s this feeling that you can touch upon something that might be impossible to understand fully and that’s a huge part of what we think makes Control interesting. There is no bite sized part that you can take and understand immediately- we want to create a layered experience. You can dig into it, try and understand it, and you’ll get bits and pieces and you’ll get different perspectives… but there will be contradictions between them. There’s going to be things that completely change the way you think about things you’ve seen before. So there’s that sense of never really, maybe, being able to understand the full truth. That was a huge part of how we wanted to create this world and what the feeling was that we wanted the player to have. There are other inspirations, for the Bureau itself, there’s a movie and a book called Tinker Tailor Soldier Spy which conveys stories about MI5, CIA, and others going through clandestine missions and dealing with different political elements… but there’s this tone where they’re professional agents dealing with complicated things and nothing is obvious. Nothing is told directly to the reader or viewer and it’s up to them to decide what’s happening and to participate in the experience. We want to challenge the player, also in gameplay as well, it won’t always be an easy game to get through. There will be moments where they’ll be challenged, not just in the gameplay but in the world as well. GE: With Quantum Break… being a big Alan Wake fan, there were a lot of easter eggs in there. 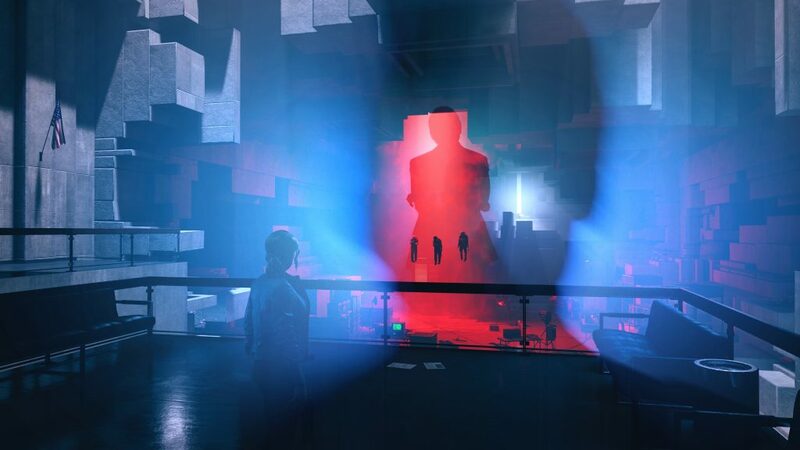 Will we see easter eggs from other Remedy titles in Control? Kasurinen: You never know… once you start playing this game, you might find all kinds of interesting things. GE: Anything else that you would like to say about Control? 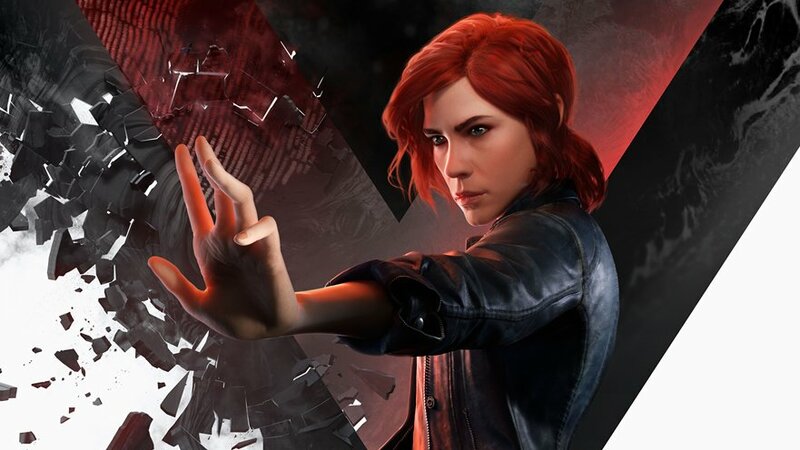 Kasurinen: I think this game will demonstrate Remedy’s direction to be more gameplay driven. It’s important for us to create a place where the player is in control and they can decide what they want to do and how they do it. 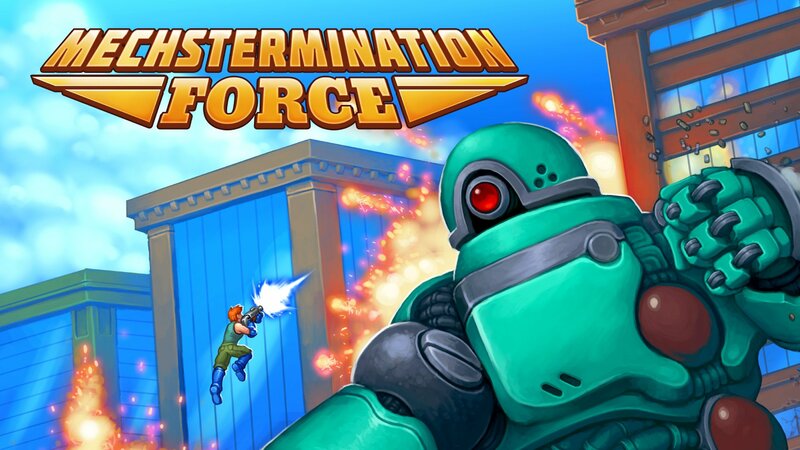 You can upgrade the character, her gun, her abilities… you have volition in this experience. There will be complicated and interesting situations you have to face, both from a gameplay perspective and a story perspective. I think this represents a shift in direction. We still have the cool Remedy source with the world and characters that we create, but we’re bringing something new with gameplay.